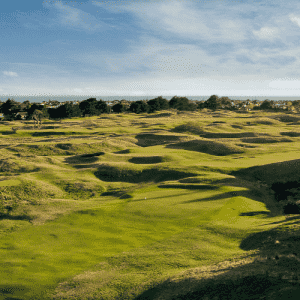 The Royal Wellington Golf Club, (formerly Wellington Golf Club) founded in 1895, is one of New Zealand’s most beautiful and historic golf courses. The course was expanded from 18 to 27 holes in 1972-73. 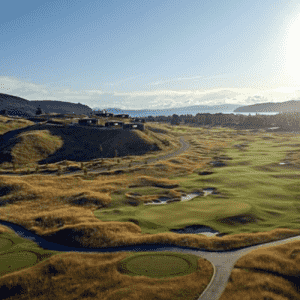 The present championship course was redesigned by Greg Turner and Scott Macpherson and opened in 2013. There is also a nine-hole Terrace course, which takes in some of the most scenic parts of the club’s property. 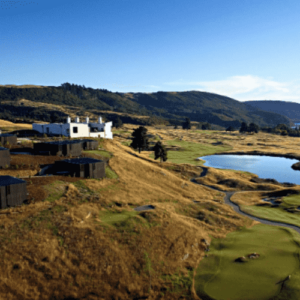 Royal Wellington Golf Course is the host venue for the 2017 Asia-Pacific Amateur Championship.